You may be wondering why is that, right? Well it is actually very simple. 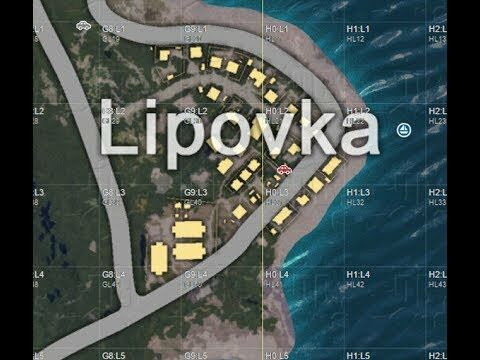 Look, if you land at the popular areas that have a lot of loot, a lot of other players will be landing there and there is a thin chance that you will get much loot from there. So what you should be doing instead is to land in the less populated areas. 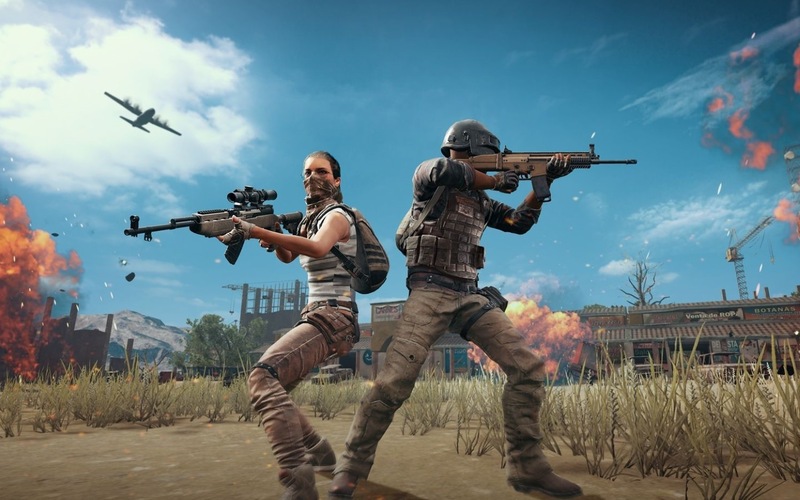 You are not in the squad so getting loot for two people at those areas won’t be a problem. So decide a place when you are on the plane and then jump together and land in that area together. Just make sure to scout the area from the air to make sure no one else is landing where you are going. This is also very important. 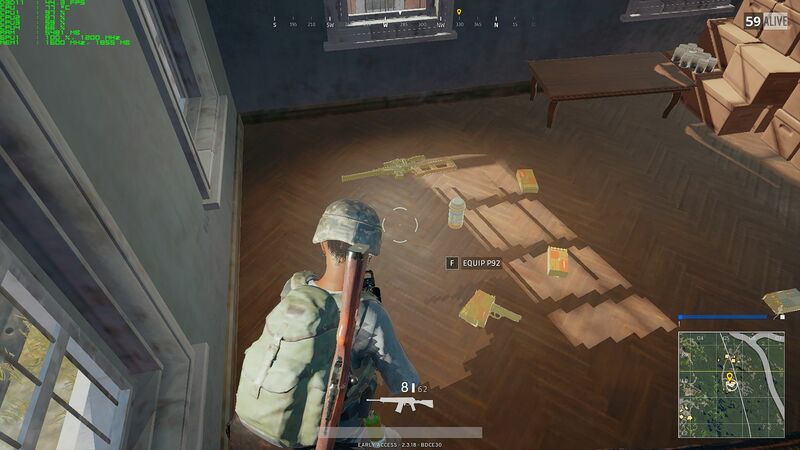 Do not start looting gear at the same place. This way, you both will have less loot. So what you should be doing is go to the separate points of the same location and then gear up. This way, you may find a vehicle in that area since you both will be spread at different areas in the location. When you are looting, ask yourself if you need the item that you are about to grab. If you don’t need it then ask your teammate if he needs it. Often times we don’t need something but our partner does. And besides that, always call out essentials like bags, helmets, armors and weapons once you already have one and there is an extra lying on the ground. 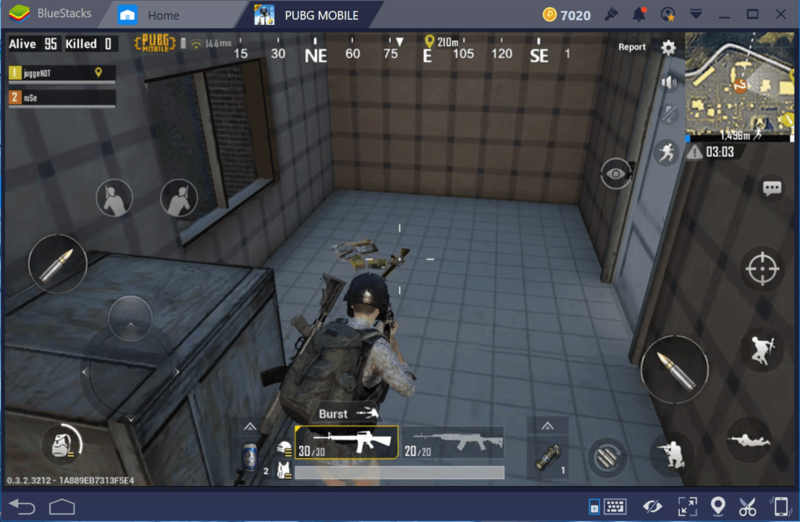 Your teammate may have not found one and this way he will be able to get the essential items as well. Remember, you need to make your teammate strong because the stronger your teammate is the more defense you will have. By living up to the code it is meant that you should not steal the loot of your teammate. This means that the loot that belongs to your teammate should go to him unless you need it badly. If your teammate kills an enemy then it is his right to first go there and check out the loot. If you need the loot, you can ask him and get it from him but it is the rule that should not be broken. Whoever kills the enemy gets the loot from its corpse. 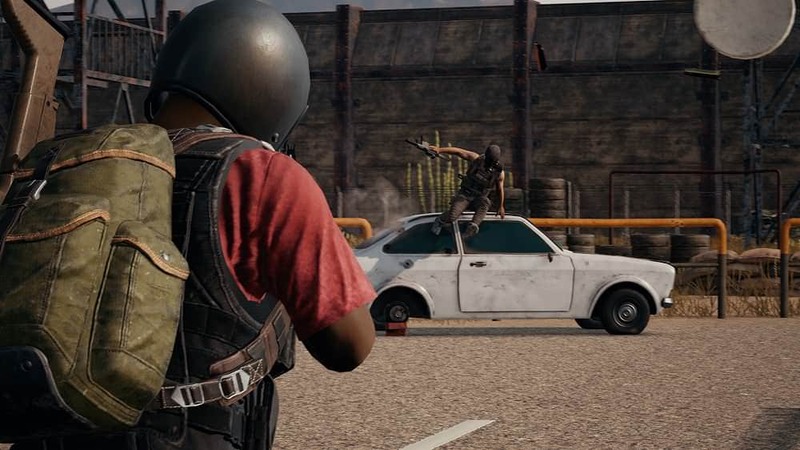 These are some of the tips when you are looting in Duos mode. Just make sure to implement these things in your game and it will be a lot easy for your both to grab loot.